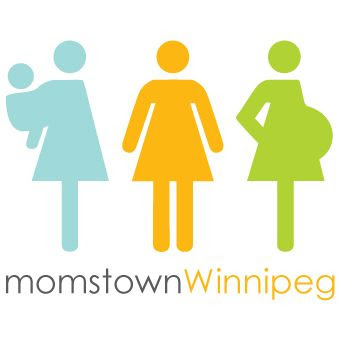 momstown Winnipeg: How Do Dinosaur's Eat Cookies? How Do Dinosaur's Eat Cookies? This month our theme was My Senses and we have been learning and talking all about the 5 senses. 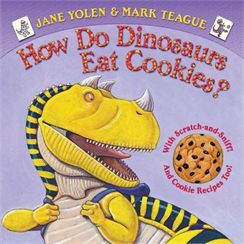 At our Tales 4 Tots we read a book called How Do Dinosaur's Eat Cookies? which was a scratch and sniff book too! The kids got to smell the different pages, trying to figure out what sent they were smelling. 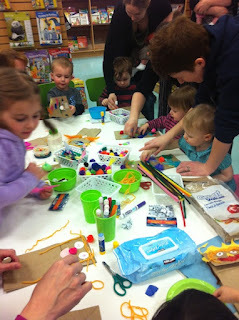 After storytime we sang Head, Shoulders, Knees and Toes and talked about what body parts we used to smell, touch, taste, hear, and see. 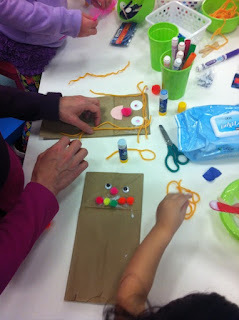 For a craft we used different material to make puppets out of brown paper lunch bags. The babies played with the material, such as feathers and yarn, testing their senses while the big kids made their puppets. 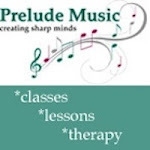 Join us next month! We will be reading a cute story about a penguin. 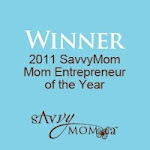 Thanks Scholastics for sending us these fabulous stories!